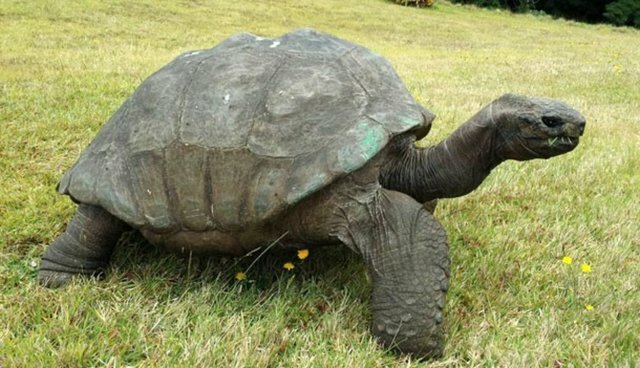 Jonathan, the giant Seychelles tortoise, lives on the island of St. Helena and is believed to be the world's oldest living animal at 182-years-old. 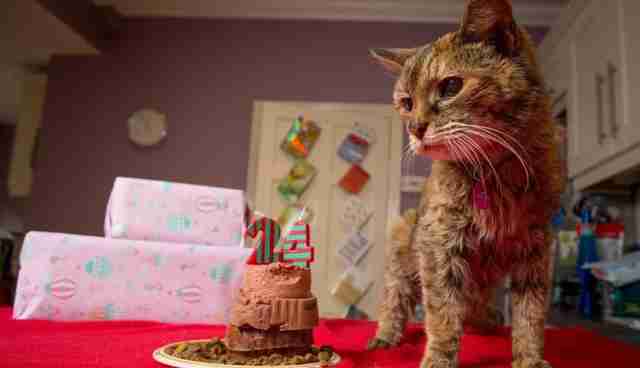 Poppy made headlines several weeks ago when the Guinness Book of World Records named her the world's oldest living cat, taking the title at age 24. Unfortunately, Poppy recently passed away, but she was known to enjoy spending time with her playmates: four cats, two rabbits and a hamster. 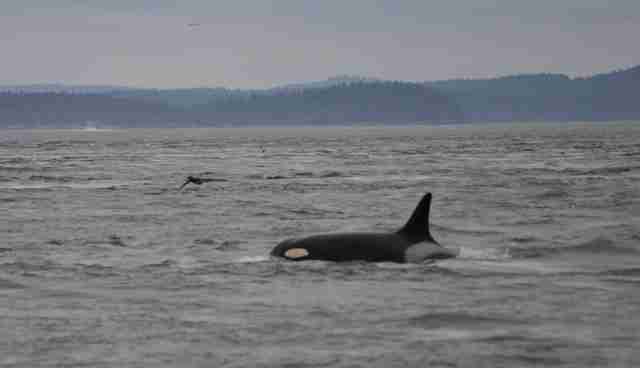 You might be familiar with Granny by now: the 103-year-old orca was spotted recently off the coast of Canada, where she could be seen swimming with her pod and causing major problems for SeaWorld. She has lived about twice as long as the average wild female orca, and about five times as long as captive killer whales. Back in her heyday, Poncho was a Hollywood celebrity, starring alongside film stars Jim Carrey, Glenn Close, Eddie Murphy and others. 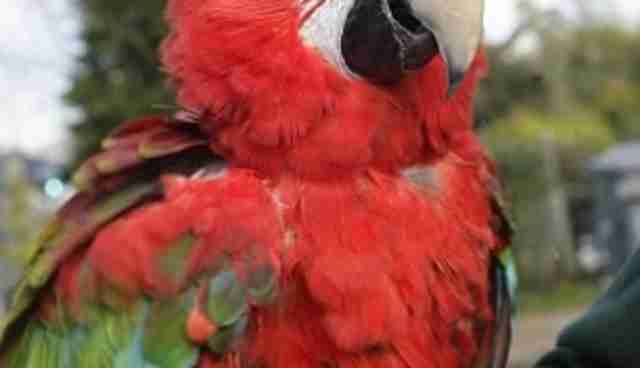 Now, at the age of 88, the well-known parrot is enjoying her "retirement" from public life in England, where she lives with her owner Rebecca Taylor. Poncho has kept up her public profile at Becks Bird Barn, a bird care center near her home. 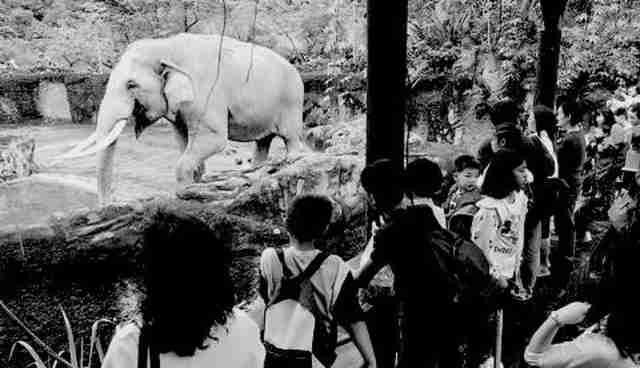 Lin Wang, an Asian elephant, was born in China in 1917 and saw combat with the Chinese Expeditionary Force during the Second Sino-Chinese War before retiring to Taipei in 1952. He lived out most of his long life at the Taipei Zoo, where he was affectionately known by many visitors as "Grandpa Lin Wang." Grandpa Lin Wang died in 2003 at the age of 86. He was posthumously awarded the title of "Honorary Taipei Citizen" by Taipei's mayor. 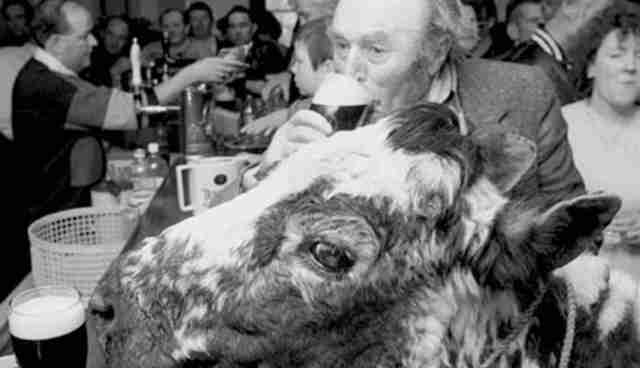 Big Bertha the Irish cow was born on St. Patrick's Day, 1945 and died just shy of her 49th birthday, making her the oldest cow ever. Big Bertha was a busy cow, bearing 39 calves, an outrageous feat that also happens to be another world record. Big Bertha was also involved in some impressive charity work, appearing at local fairs that raised a combined $75,000 for cancer research. 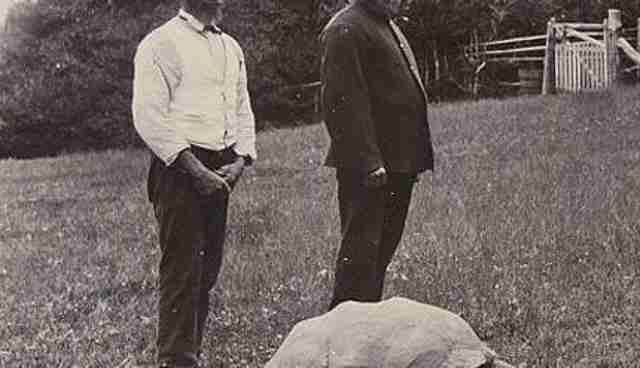 George the 20-lb, 140-year-old lobster is suspected to have been born around 1869 and has spent most of his life in the wild -- that is, except for the time he was captured and sold to a New York restaurant, in 2008. 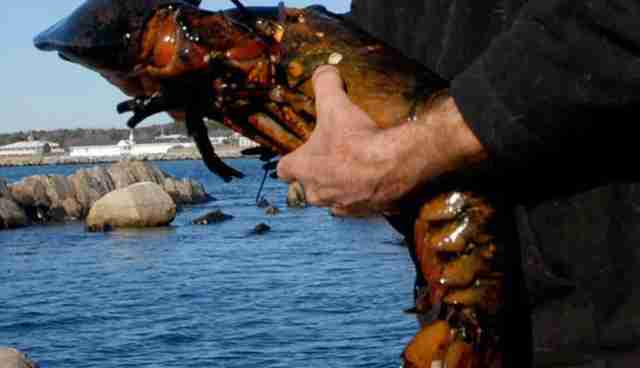 The restaurant claimed it never had plans to cook George, but rather to keep the world's oldest lobster as a mascot. Still, PETA rallied around the crustacean, demanding that he be returned to the ocean. Their protests were successful, and in January 2009, George returned to the sea. For more information, check out this Animalist video.